According to the TENNA listing, the upcoming Lenovo device will come with a 6.3-inch display along with a 3,210mAh battery. 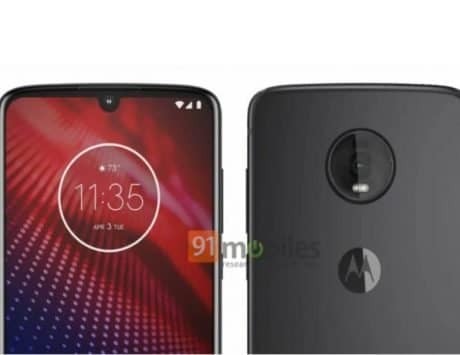 It looks like Lenovo is working on a new smartphone under the name Lenovo Z5s. 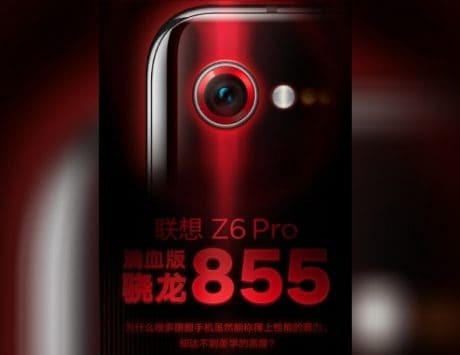 This device is likely to serve as the successor to the Lenovo Z5 that the company launched earlier this year. The Z5s was spotted on Chinese certification website TENNA, and the name of the device was confirmed by Chang Chen, the Vice President for Lenovo Mobile Business Group on his personal Weibo social media channel. 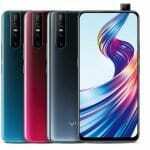 Chen revealed the name of the device in clarification to a user claiming that the company will launch the device under the branding of Lenovo P20 Pro. 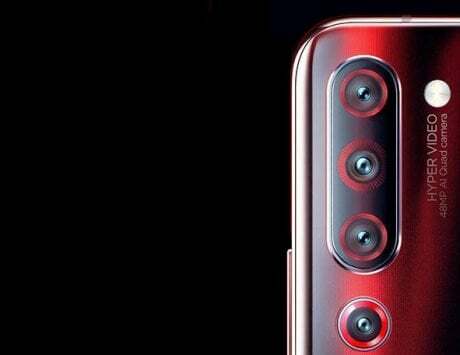 Taking a closer look at the device, it does look similar to the Huawei P20 Pro in terms of the layout of the camera. 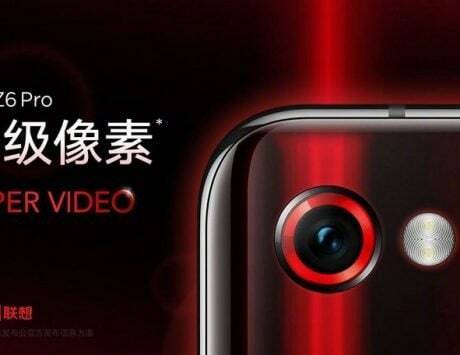 This is the first time the company has confirmed that it is working on a smartphone with a triple-camera setup. According to the TENNA listing, the device will come with a 6.3-inch display along with a 3,210mAh battery. The images that are part of the listing also indicate a fingerprint scanner on the back of the smartphone. This clarifies any doubts about the presence of any in-display fingerprint scanning technology in the smartphone. 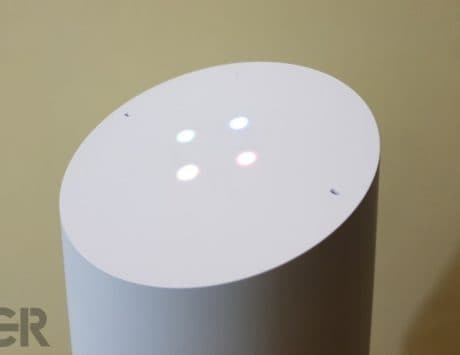 The leaked images of the device also indicate that the volume rocker and the power button of the device will be present on the right side of the device. 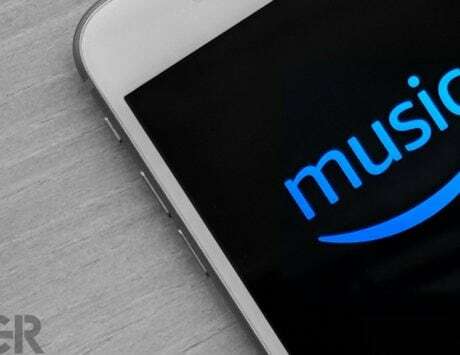 The TENNA listing was initially spotted by MySmartPrice. 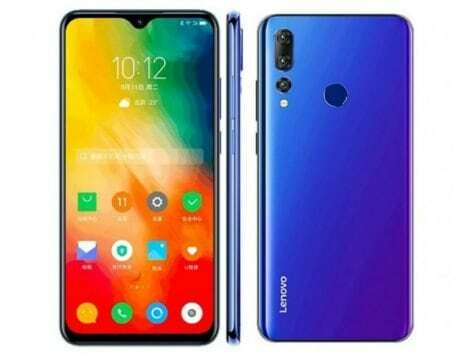 Lenovo has not revealed any information on any specifications of the device. 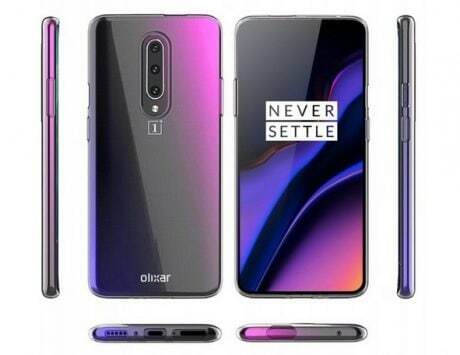 There is no indication on when the company is planning to launch the smartphone or at what price. 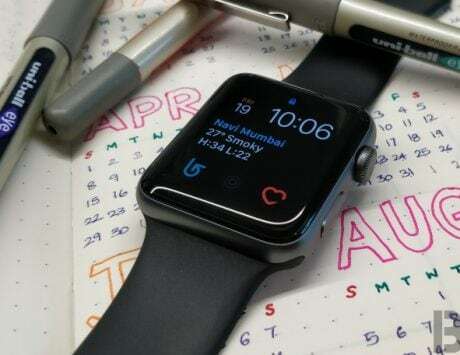 However, it is likely that the smartphone may launch in the Chinese market in coming weeks, if not days as the certification is one of the last steps that the smartphone manufacturer undertakes before launching the device in the market. As previously reported, the same device appeared on the internet about a week back under the model name Lenovo L78071.